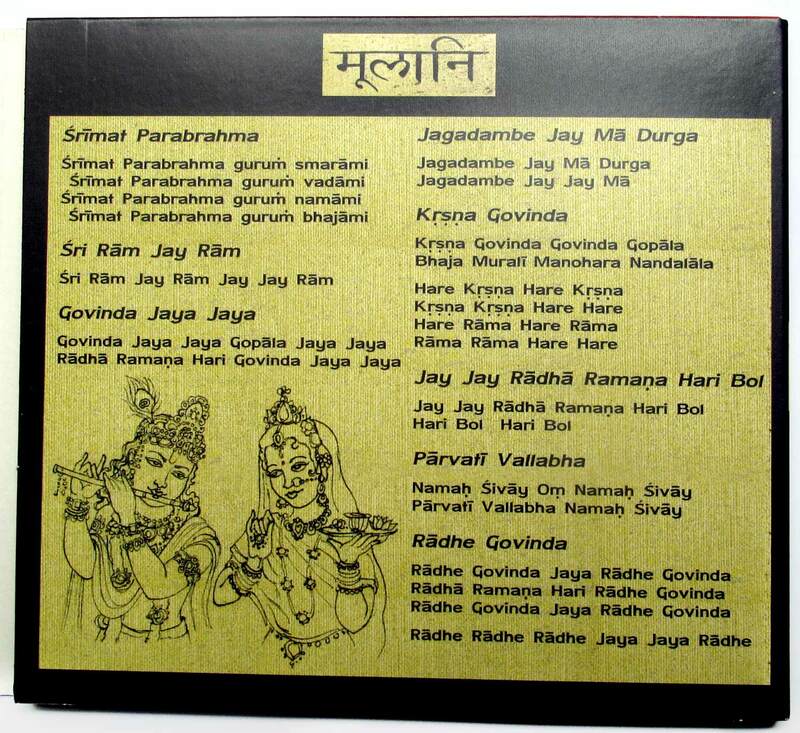 A mutual friend put David Estes and I in touch, and we worked together at the same table in San Francisco with photos he had taken and drawings he had commissioned to create the cover and packaging for his CD Mulani, featuring his dub kirtan music. 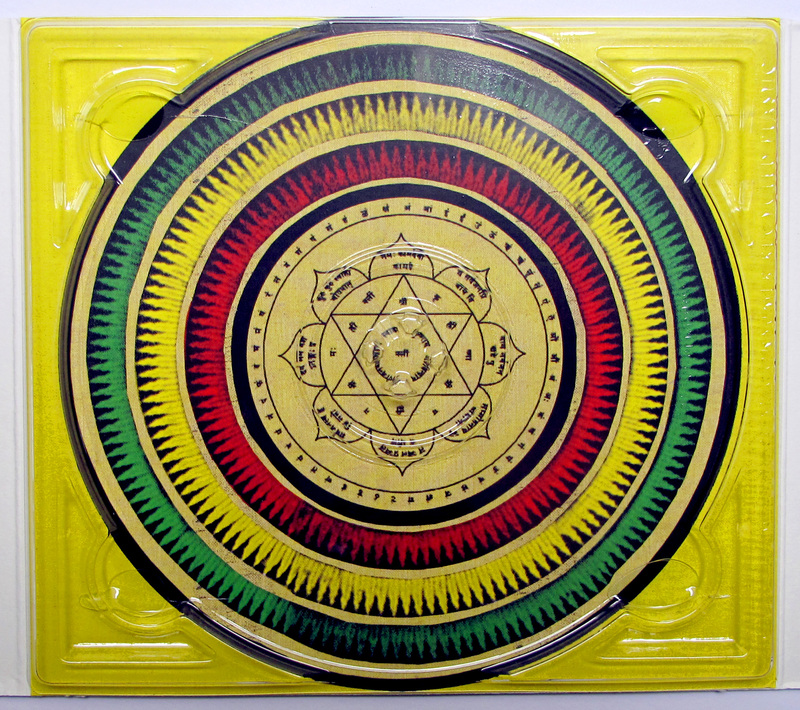 I scanned the cover of an old book for the gold and black texture, and suggested the yantra for underneath the CD. Hear more on his website.